Numerous investors lost millions in a mortgage fund established for the purchase and resale of distressed mortgage portfolios that promised 20% or more in interest fees. The mortgage fund deposited $3 billion of investor money in banks, paid limited investor profits to create the appearance of legitimacy, and then diverted funds for principal’s personal use. Principal was arrested and admitted to non-existent investor portfolios. 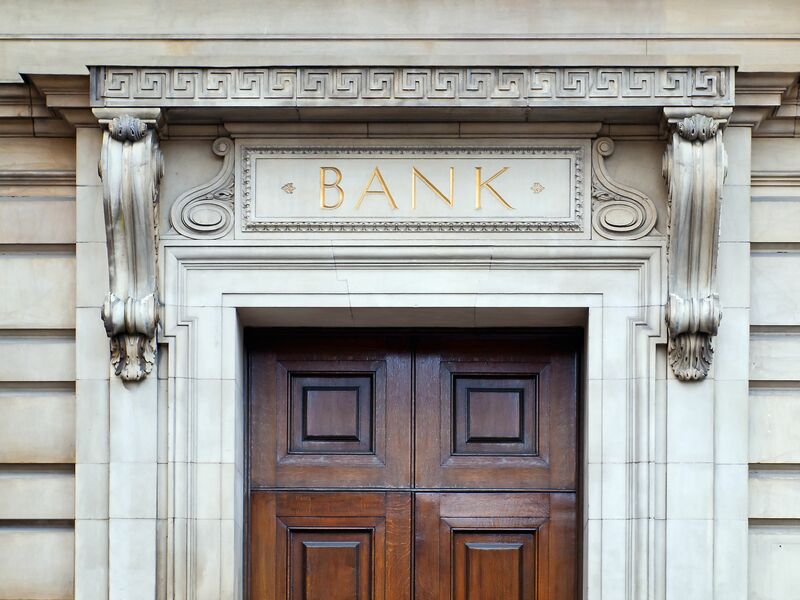 Approximately $700 million of stolen money was deposited into mortgage fund accounts in several New York banks. We were retained to investigate one of these banks where over $90 million was deposited. We identified a former assistant to the bank vice president who approved account openings. The former assistant indicated that the mortgage fund principal was a friend of the bank vice president who earned bonuses based on mortgage fund transaction fees. Former assistant alleged bank vice president made account misrepresentations to mortgage fund investors and their attorneys. Lawsuit settled in favor of investors.